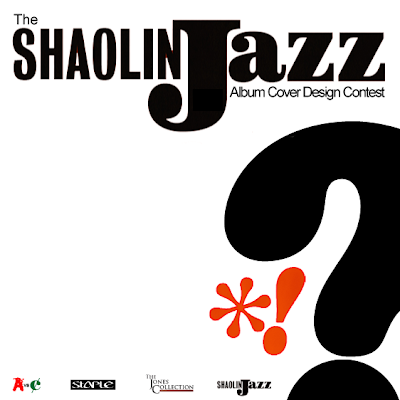 LuxuriousPROTOTYPE: SHAOLIN JAZZ - Album Cover Design Contest. SHAOLIN JAZZ - Album Cover Design Contest. The SHAOLIN JAZZ - Album Cover Design Contest is a month long competition (Wednesday July 6th - Monday August 8th), whereby participants can submit designs or "graphic remixes" of the album cover with the winner receiving footwear courtesy of VANS OTW and apparel courtesy of Staple Design. The winner will be announced Wednesday August 10th. 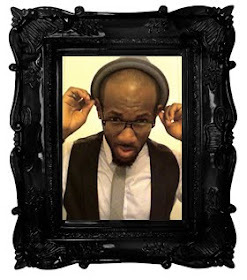 Entries will be judged on the following criteria: originality and creativity, usage of typography, and connectivity to the theme of SHAOLIN JAZZ.